While the Cold Steel standard .625 Magnum Blowguns are already great, they decided to raise the bar even higher with their Professional .625 models. 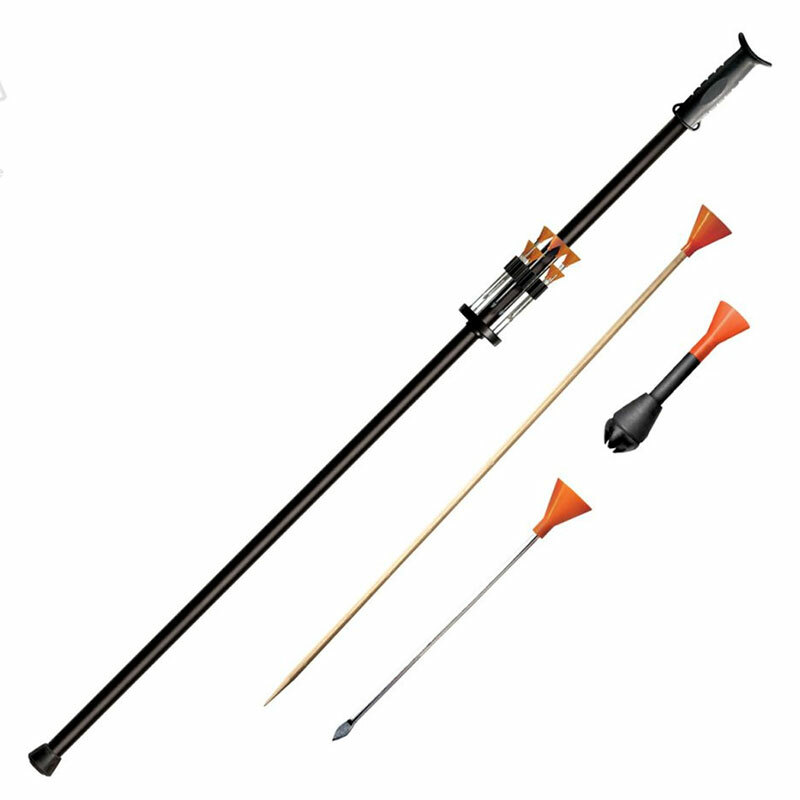 Available in 4-foot and 5-foot lengths, they come with a target style mouthpiece and a 3mm thick barrel. That makes them almost twice as thick, and 45% heavier than the standard model. Don't miss your chance to take advantage of the increase in accuracy offered by their great weight and rigidity. Don't miss out in the increased toughness they offer as an impact tool in a self-defense situation.